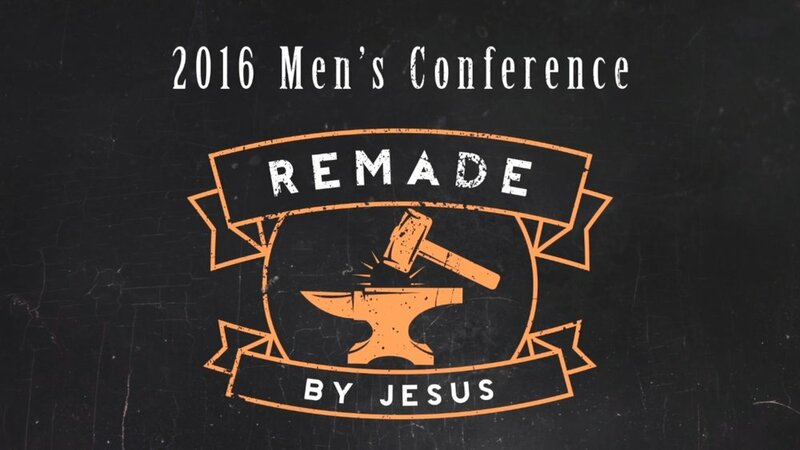 A collection of teachings from our Men's Conferences over the years. Final session at our 2019 Men’s Conference with Pastor Josh Blevins. 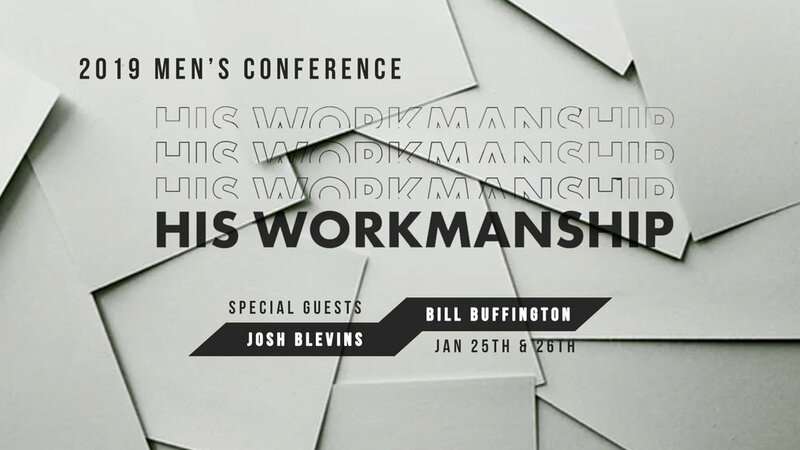 Pastor Josh Blevins continues our 2019 Men’s Conference. Pastor Bill Buffington continues our 2019 Men’s Conference. Pastor Bill Buffington begins our 2019 Men’s Conference. Pastor Robby Gallaty finishes our 2018 Men's Conference. Pastor Robby Gallaty continues our 2018 Men's Conference. Pastor Robby Gallaty begins the first session of our 2018 Men's Conference. Pastor Nate concludes our 2017 Men's Conference with our Third and Final Session. Pastor Bryan finishes off our Men's Conference with his session on Man as Disciples. Pastor Kevin Miller concludes our 2015 Lets Get to Work Men's Conference with his session entitled Train. Pastor Nate Holdridge concludes our 2014 Men's Boot Camp. Pastor John Randall continues our 2014 Men's Boot Camp. Pastor Nate continues our Men's Boot Camp with his session entitled "Your Relationships". Pastor Nate begins our first 2013 Men's Boot Camp with his message related to his new book No Nonsense Biblical Man entitled "Your Heart". Pastor Doug continues our 2017 Men's Conference with our Second Session. Pastor Bryan continues our Men's Conference with his section session on Man as Worshipers. Pastor Kevin Miller continues our 2015 Lets Get to Work Men's Conference with his session entitled Run. 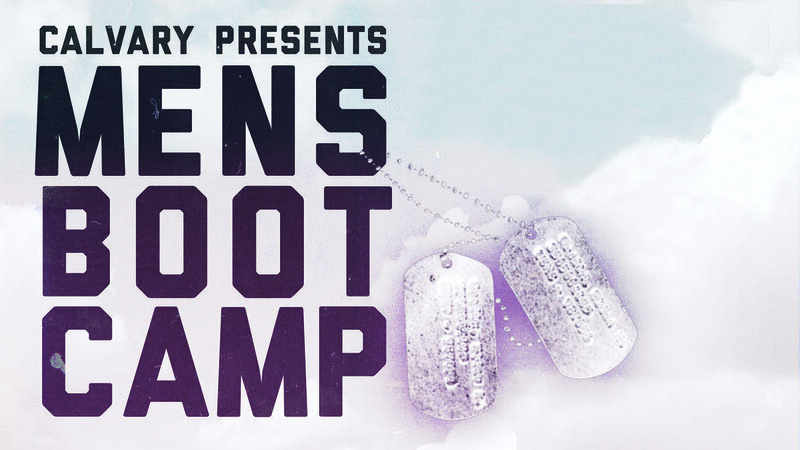 Pastor Paul Mowery continues our 2014 Men's Boot Camp. Pastor John Randall begins our 2014 Men's Boot Camp. Pastor Nate continues our Men's Boot Camp with his session entitled "Your Life". Pastor Doug begins our 2017 Men's Conference with our First Session. Pastor Bryan Stupar from Calvary SLO begins our 2016 Men's Conference with his session on, us as men being Image-Bearers of God. 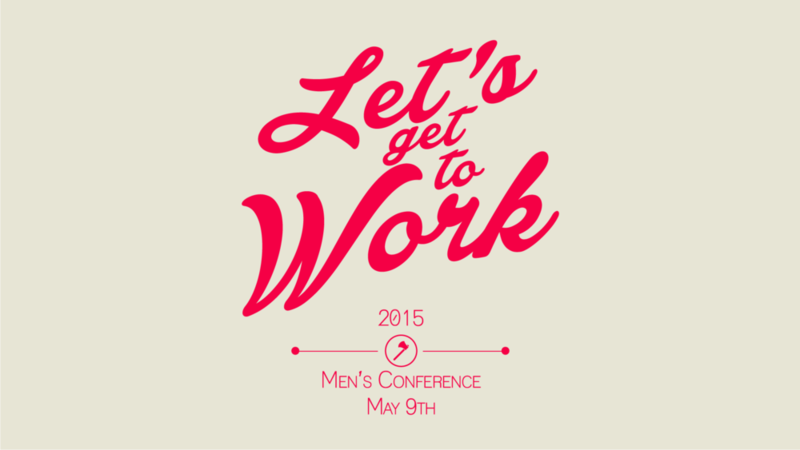 Pastor Kevin Miller beings our 2015 Lets Get to Work Men's Conference with his session on Work. Pastor Nate concludes our 2013 Men's Conference with his message on "Your Consecration". Pastor Nate continues our Men's Boot Camp with his session entitled "Your Mission".